San Telmo District is famous for its antique stores, colonial architecture, narrow streets and the smell of tango music on every corner. Right in front of the most emblematic square “Dorrego” is set this charming accommodation in San Telmo District, Anselmo Boutique Hotel. 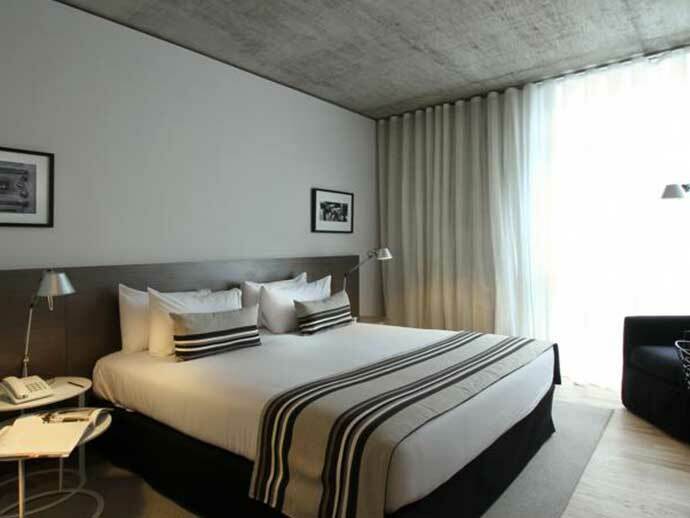 The new boutique accommodation in the heart of the Tango District! Our first impression was really good, a Hotel of this characteristics and the location where it was built makes it a great option. You can be staying in the heart of the neighborhood, go for a walk and, once you step onto the street, visit the antiques fair, watch tango dancers and walk down memory lane in San Telmo Market. Just a few steps from cafes, bars and shops. 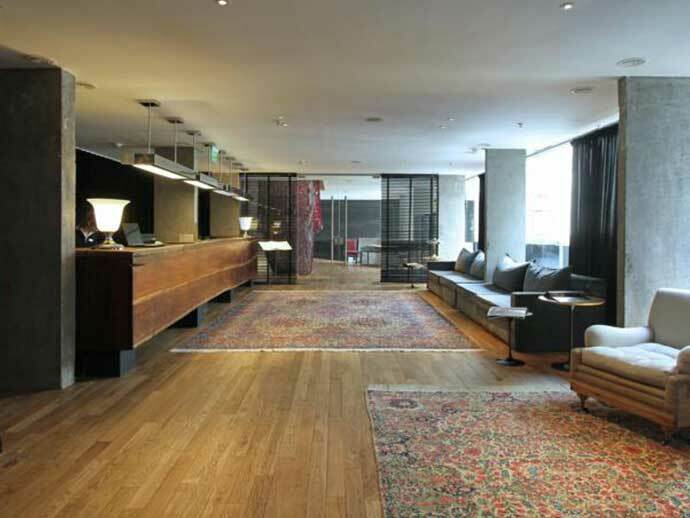 Featuring an elegant exterior that reflects the area’s traditional architecture and blends beautifully with San Telmo’s attractive, cobblestoned streets; Anselmo Boutique Hotel’s open and modern interior provides a wonderful visual contrast. 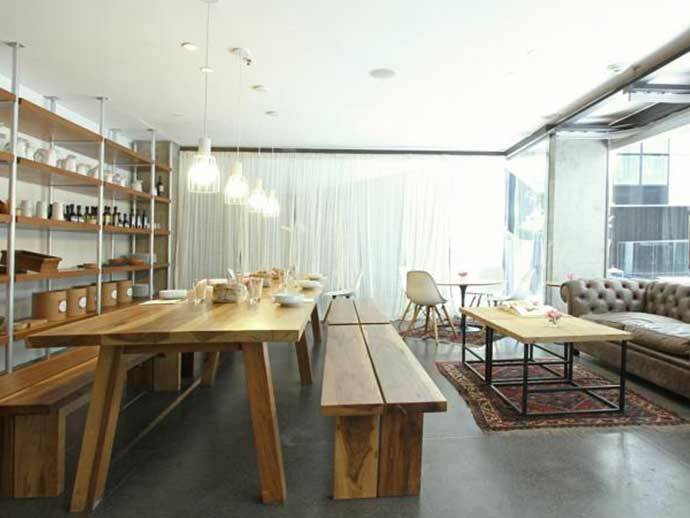 We feel welcome the moment we step into the airy, light-filled lobby. The staff is friendly, professional and very polite to check travelers into one of the stylish rooms. Visiting the rooms we find elegant, modern décor which meets homelike comfort. Warm wood flooring, beautiful floor-to-ceiling windows and a striking lamp – each one unique to every room, and a piece of art in itself – make each of the room’s restful. Each room is equipped with contemporary amenities including complimentary WiFi, a 42-inch HDTV and a mini-bar. The buffet breakfast is served with a great variety of fruits, breads, delicacies, all homemade and very enjoyable. You can also dine on international dishes, expertly prepared using only the freshest local produce in the restaurant, Café Anselmo. There is also a wine tasting room that you have to visit, in which the best wines from boutique and prestigious wineries are poured. Our Marketing Manager, Daniela Pisani stayed at Anselmo Boutique Hotel and this is her impression “Anselmo is a very nice option if it´s a boutique hotel what you are looking for in the heart of San Telmo. Its modern style includes local elements in the decoration. The staff was very friendly and helpful and I was particularly impressed by the variety and quality of of the delicatessen served at breakfast“. Good news for those travelers who love maintaining their exercise routine it is easy at the compact fitness center that is well equipped with state-of-the-art cardio, resistance and weights technology. Take a break from exploring San Telmo’s cobbled streets and enjoy a cup of coffee in one of the traditional cafés sitting around Plaza Dorrego, home to a myriad of street performers, artisans, vendors and tango dancers. When the sun goes down, experience world-famous nightlife in San Telmo’s bustling bars, nightclubs and live music venues. 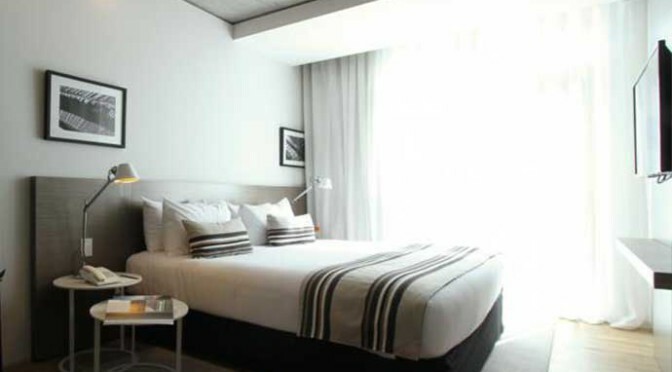 Anselmo Boutique Hotel in Buenos Aires is ready to make your experience in Buenos Aires something worth sharing. Finally we can spread the word about one of the most important aspects of our culture! fileteado! What is ‘fileteado’? Fileteado, the graffiti made in Argentina! The word fileteado comes from Latin prefix “filo“, which means “thread”. 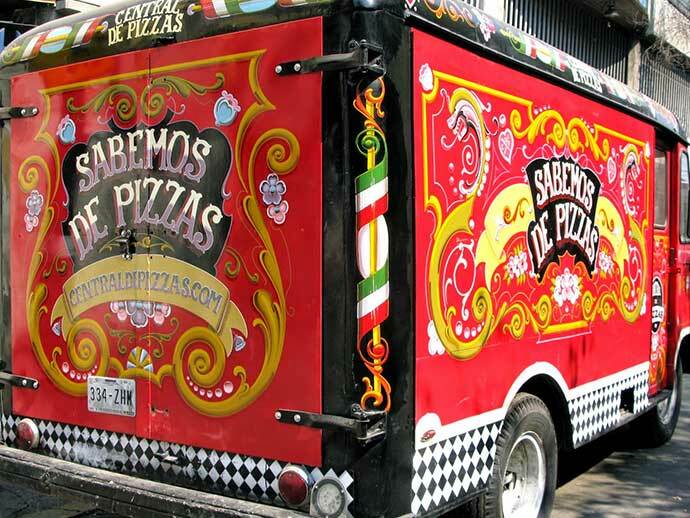 Like every other expresion of art, the history of Fileteado is covered with legends and is certainly uncertain. The stories are so often repeated that they almost become true. Recently the Fileteado Porteño was declared Intangible World Heritage by Unesco, the same recognition received by Tango in 2009. 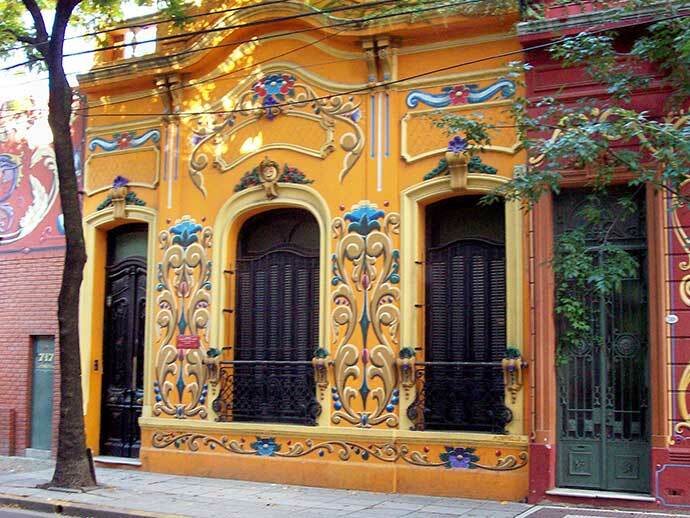 It is amazing walking on the streets of the Abasto neighborhood being able to see the houses with their walls painted in a similar way as you see with the graffiti and Street art at Palermo and Villa Crespo. 700 Jean Jaures Street you can find what can be called the best expression of the Fileteado visible to all.. A contest was organized by the House Museum of Carlos Gardel and the owners of six houses restored their facades with decorations of the Fileteado Technique. After the walking the tour ends with a brief lesson about the Fileteado Techniques at the Conventillo Cultural Abasto. 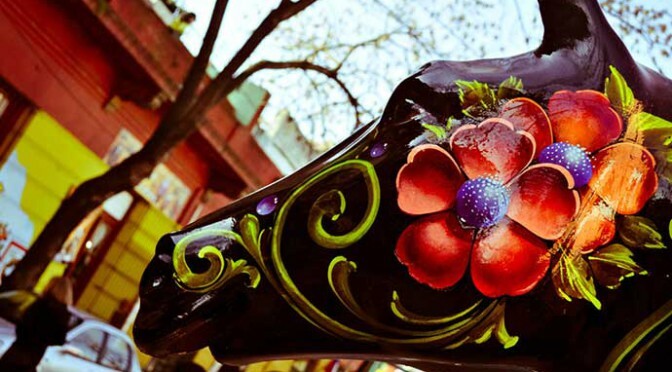 With the guidance of an expert we had the opportunity to paint our own fileteado and share the experience with other travelers who came to Buenos Aires with the idea of living Buenos Aires like a porteño. 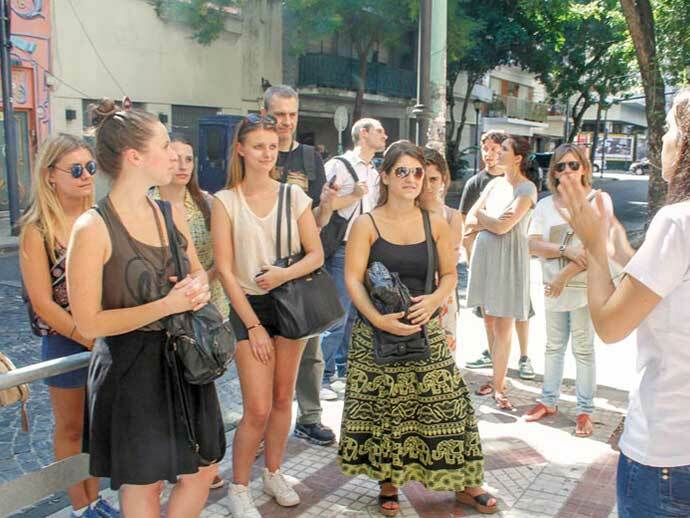 If you are visiting Buenos Aires and you want to get to know our culture away from the crowded tours or traditional experiences we recommend the Fileteado Porteño Tour. Your travelers will love it as much as we love our culture. A day in the countryside only 65 km far from Puerto Madryn on the south coast of the Golfo Nuevo, El Pedral awaits your visit. 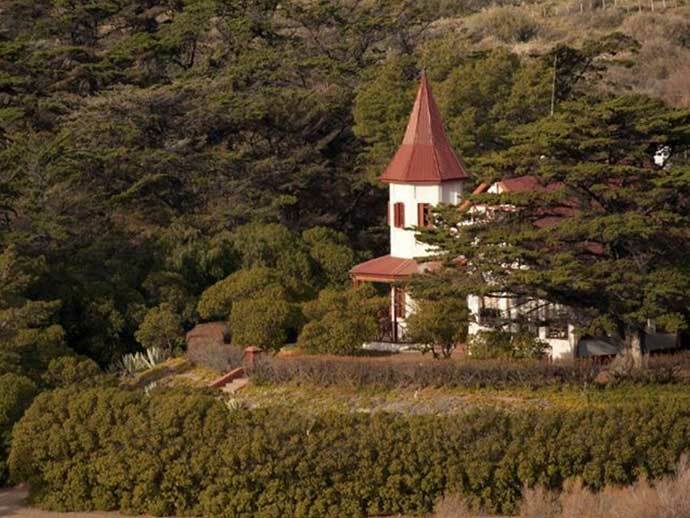 This country hotel located at Punta Ninfas is an authentic oasis immersed in the Patagonian steppe, a natural reserve of penguins, birds, sea lions and elephant seals. Countryside and Penguins perfect mix can be found here. Something characteristic of the region is the landscape of pure steppe that keeps us apart from the farm. This inhospitable scenery offers shelter to many native species, such as elegant crested tinamous, smaller rheas and guanacos. We are be able to watch them from comfortable vehicles especially fitted to enjoy the trip in full. We arrive to the house of El Pedral. Is an original Patagonian farmhouse that also works as a museum.. This farmhouse has a history of its own and a particular design that turns out especially attractive. El Pedral has been built at the beginning of 20th century. Its materials and furniture have been brought on ships from Europe, which disembarked on the coasts of the proper farm. It has been inaugurated in 1923 and still keeps the aesthetics and style of those times in its cozy rooms. Ancient portraits and pictures take us to the past, evoking a glorious époque of adventurous entrepreneurs, indisputable pioneers of the development of the Península Valdés. There are several activities included with the day in the countryside. The most amazing one is the penguin colony. 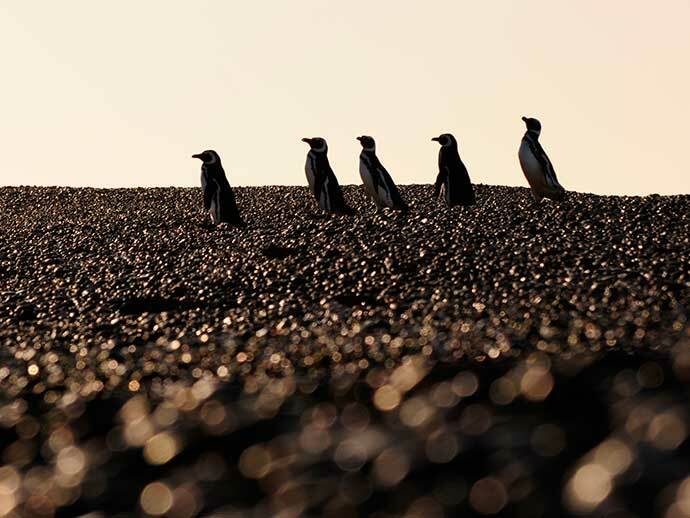 Every year in September, a growing colony of friendly Magellanic penguins settles only meters from the house. A guide tour among its nests enables us to know much more about these curious animals. 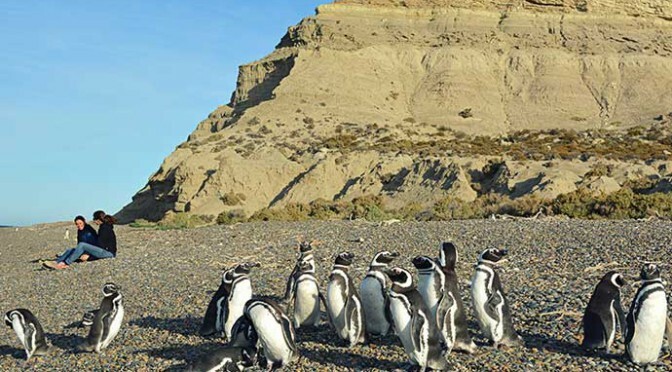 It is interesting that El Pedral keeps a control and cleaning program along its coasts, together with collaborating with the foundation GPS, Global Penguin Society, which monitors the Magellanic penguins’ colony of Punta Ninfas. Some other sea fauna such as lions and elephant seals can be watched. 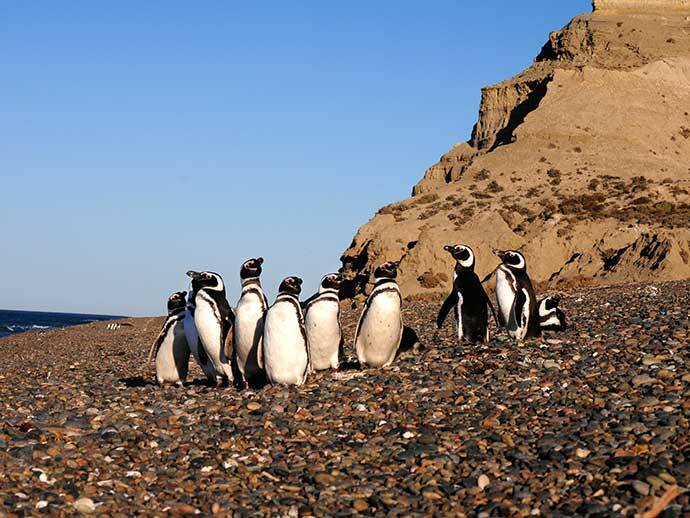 The coast bordering Punta Ninfas is chosen by these marine mammals, like the farm neighbors, the penguins, which feel allured by the stone beaches and food obtained at a near distance. For lunch we were delighted with a lamb roasted on a spit. Early in the morning and while we were visiting the natural reserve, Humberto, the ‘chief roaster’, with the aid of his assistants cooked a typical and unforgettable Patagonian lamb roasted on a spit. His secret to cook it, which he never shared with us, is a delicacy that delighted us after the excursion. Another attraction is the Punta Ninfas lighthouse which is located only ten minutes away from the farm, on the high cliffs, south of the mouth of Golfo Nuevo. It is a valuable reference for sailors coming into the gulf, together with being a faithful watcher for the first whales arriving at the gulf every year, during the cold May days. The landscape from the lighthouse at Punta Ninfas overlooking the cliffs will make you feel a privileged witness of a distinct magical and incredible scenery. Finally, we return to Puerto Madryn after having rested for awhile and having spent an extraordinary day, ideal for those travelers in love with nature. This region offers a safe and true contact with nature which will become a great memoir.. Transfers to the farmhouse and back to the city. Visit to Punta Ninfas lighthouse. 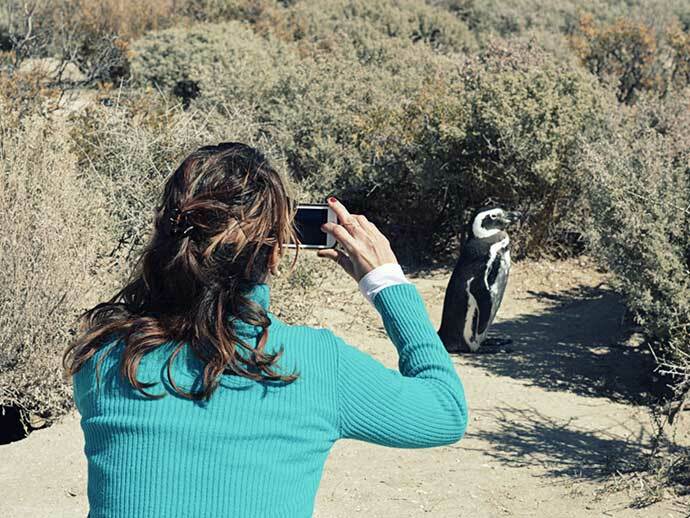 Excursion to visit the Magellanic penguins’ colony. Welcome to the land of sunshine and fine wines. Welcome to where wine is celebrated. Home of vineyards, where one of Mother Nature’s favourite sons, The Malbec, works as a host welcoming travelers from all over the world. At the foothills of the Andes, we’ll feel among the skies at Entre Cielos Hotel. A sanctuary for anyone wishing to spend a little time “Viviendo la Vida”, inspired by the outstanding natural beauty of the region. 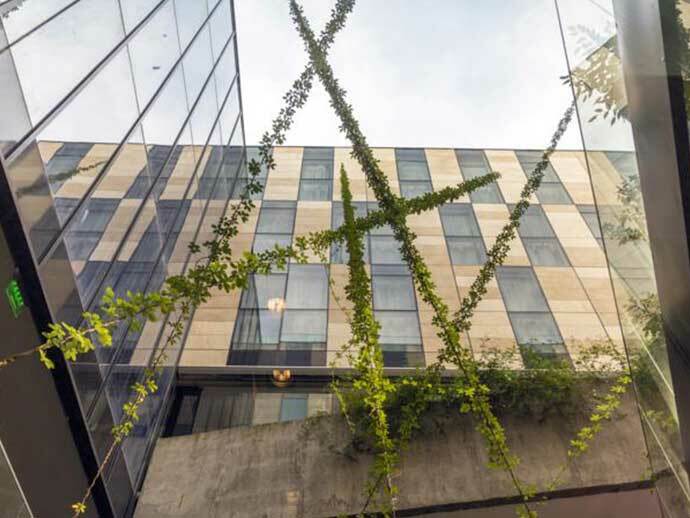 The hotel’s modern design creates an elegant, poetic environment, respectfully integrated into the magnificent Argentinian landscape, surrounded by vineyards that produce the world’s finest Malbec wines. Located in Lujan de Cuyo, an important city of Gran Mendoza (Greater Mendoza) which is the name given to the large urban area around the city of Mendoza in Argentina. At Entre Cielos Hotel there’s the belief that each of the senses must be stimulated to fully relax and recharge the body and soul. All aspects are combined to blend the principles of harmony and adventure that define this frontier of wine making. Entre Cielos Hotel has six types of bedrooms. Every room’s style has to do with the types and quality of wines such as “Limited Edition”, the one we stayed in. Having the courage to take a risk, and the confidence to do what feels right can lead to exceptional wines that are as enigmatic as they are enchanting. This certainly applies to a room that stands above the vineyard on stilts, offering a protective cocoon. Futuristic in its styling, with rounded, flowing forms, it boasts a bathtub on the terrace and a window in the roof that offers views of the extensive starry sky. It is named after the aroma of Rosa Blanca (White Rose). Another great experience is having dinner at Katharina Restaurant. We are offered a feast for the senses, something that for sure, we’ve found in the restaurant with the amazing view to the mountains. Talented chefs work with the freshest local produce and hand-selected ingredients to create a host of delicacies that combine elegant simplicity, excellence and flavor. Design and architecture, gourmet experiences, the authentic Hammam + Spa and Mendoza’s great outdoors, all combine perfectly for ‘Viviendo la Vida’, or ‘enjoying life through all the senses’. That’s what we’ll find if we stay at Entre Cielos Hotel. Ask your Account Excutive for this and more experiences. 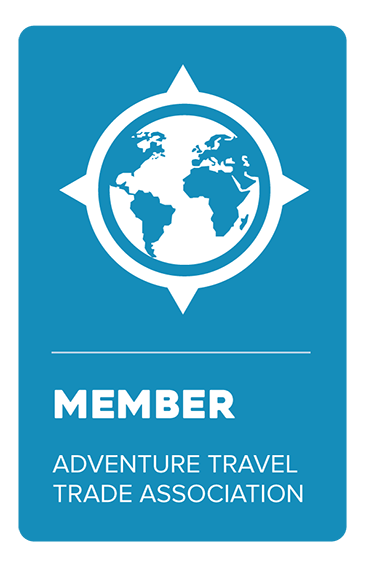 They are full of ideas for enlightening your traveler’s experience on their way through Argentina.